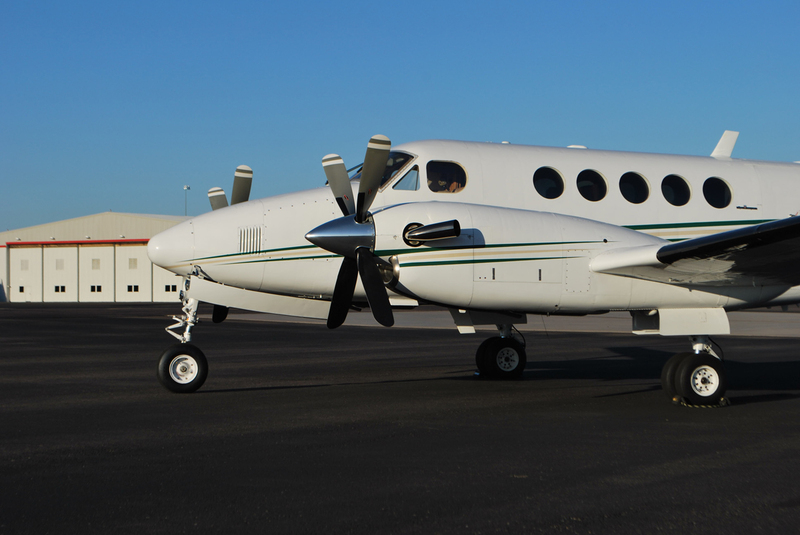 The Beechcraft Super King Air 200 is a high demand turboprop aircraft with upgraded Black Hawk engines. 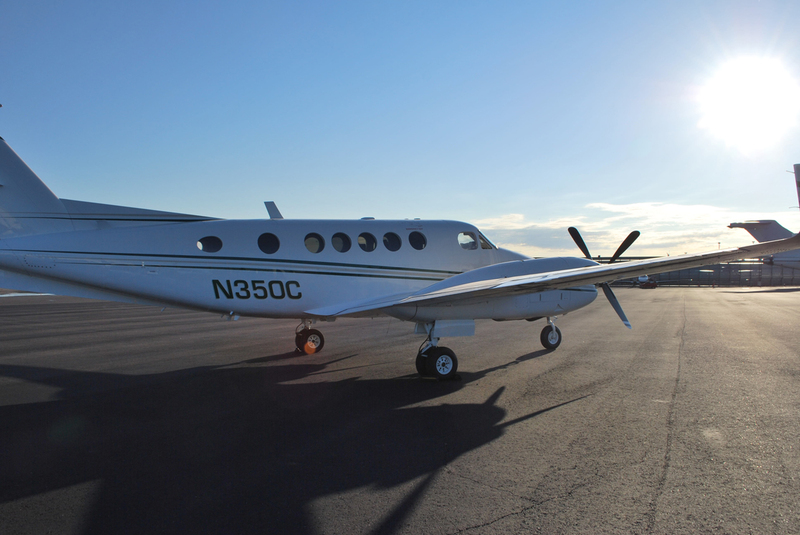 With its easy maneuverability and performance capabilities, there are very few places this aircraft cannot go and can land at the most remote locations. 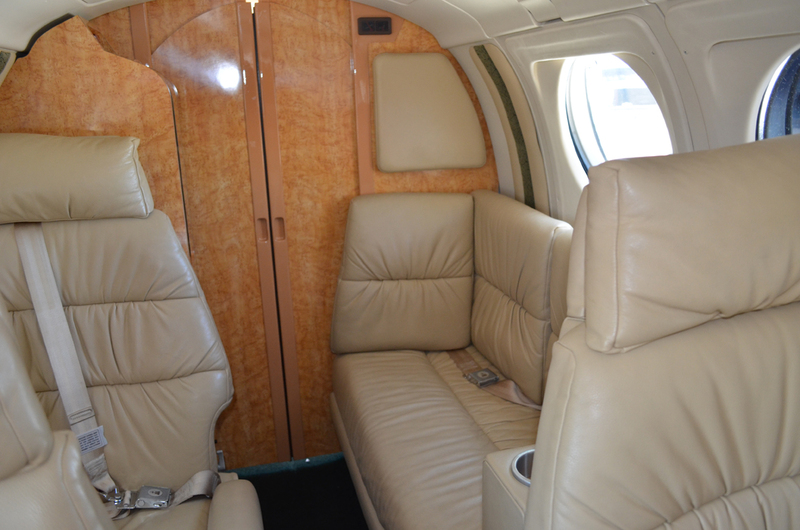 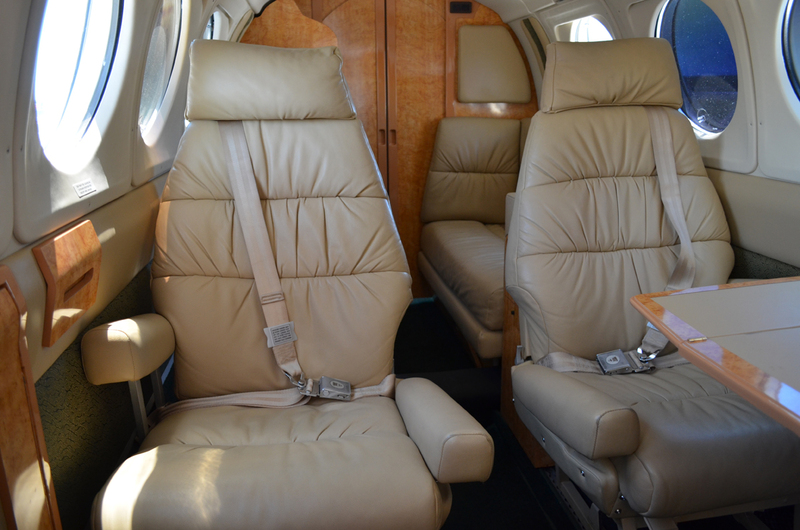 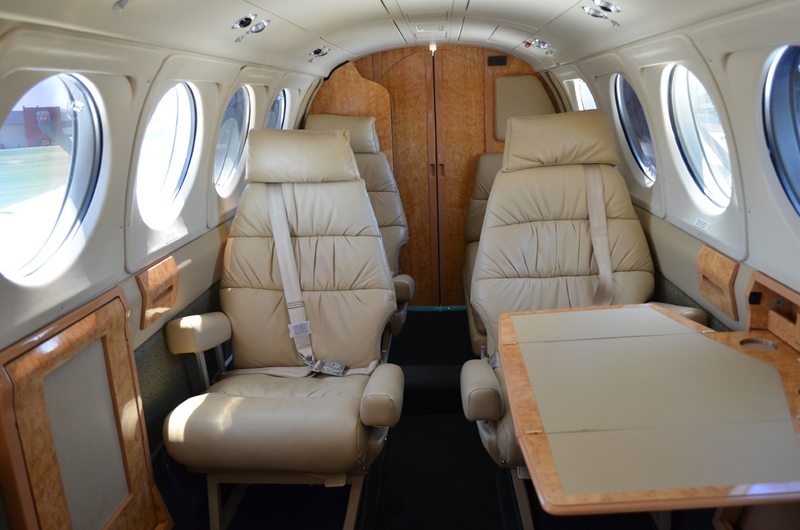 With a spacious cabin and accommodating baggage space, this aircraft is ideal for comfortable travel. 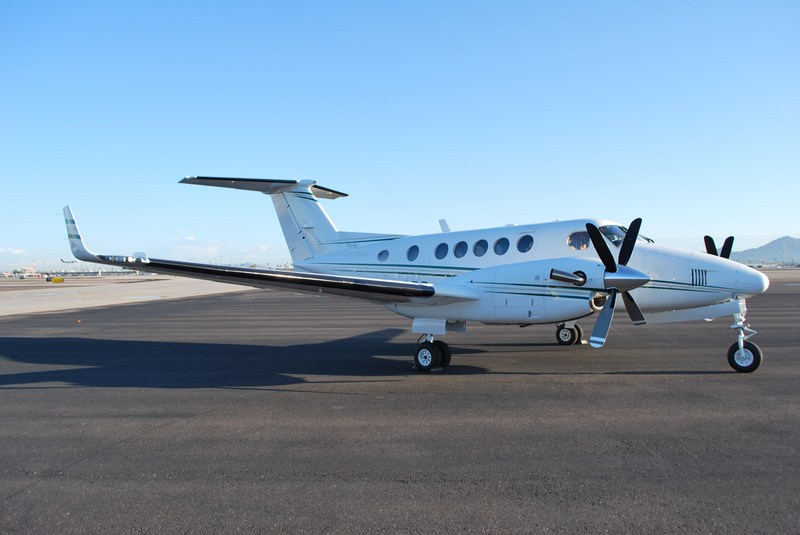 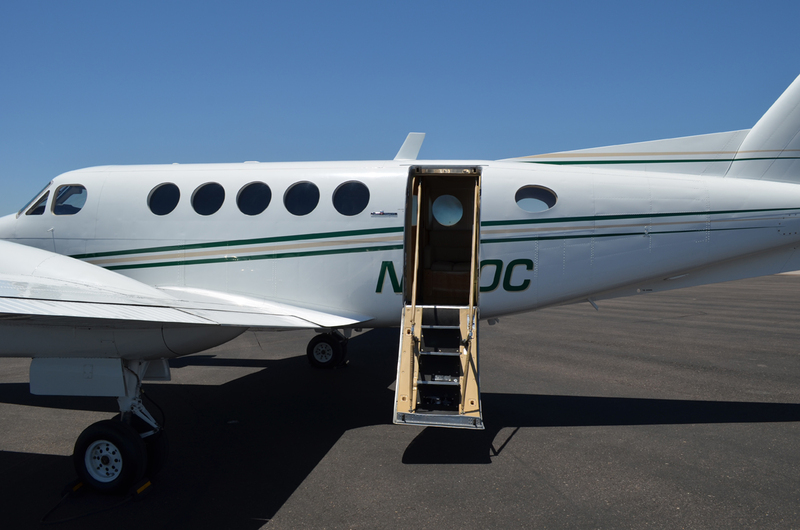 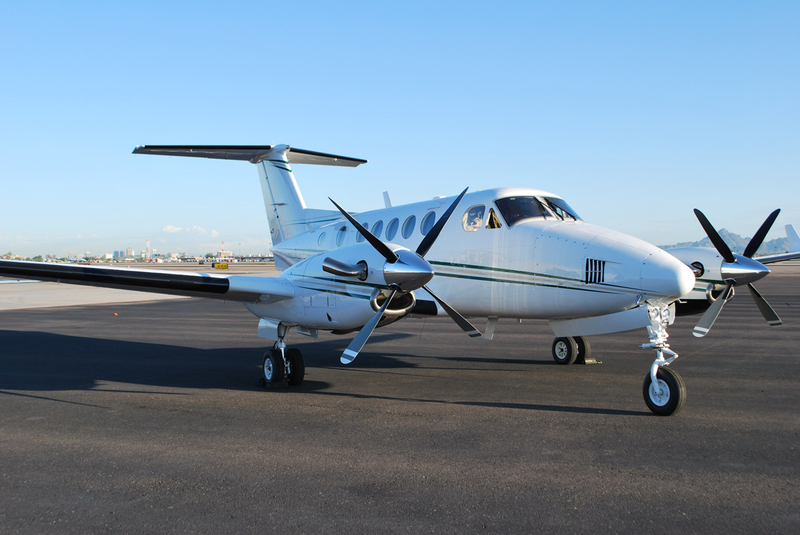 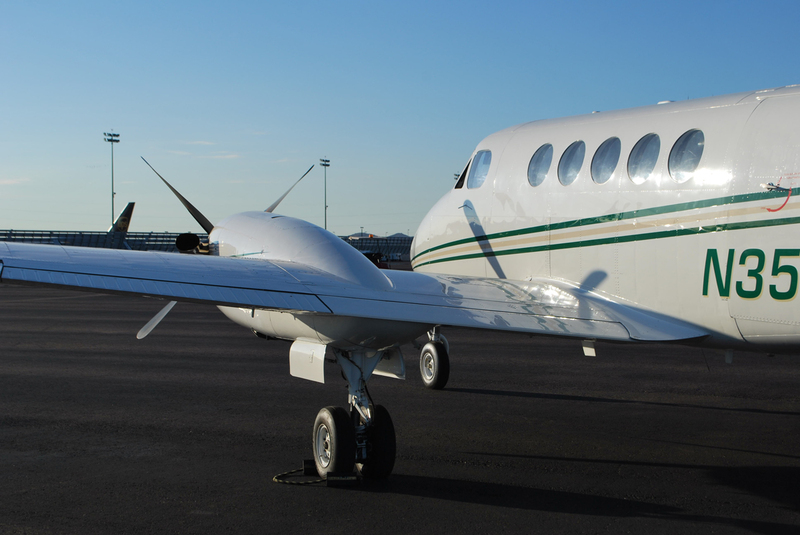 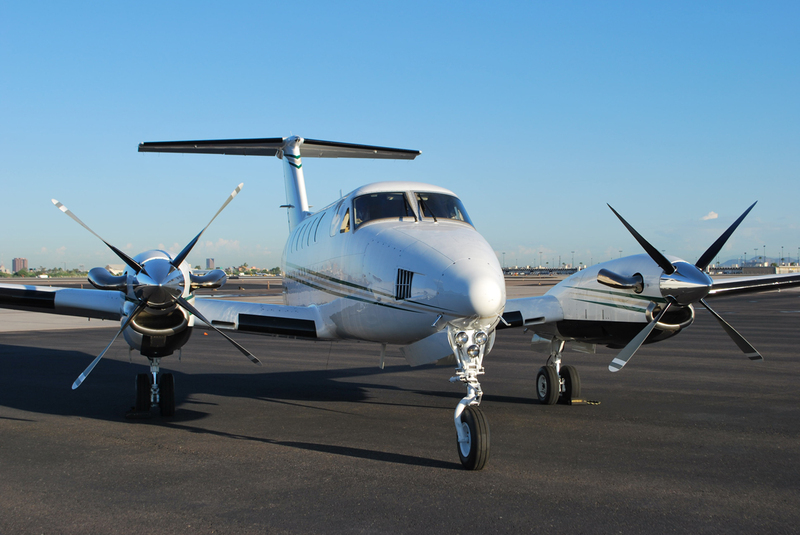 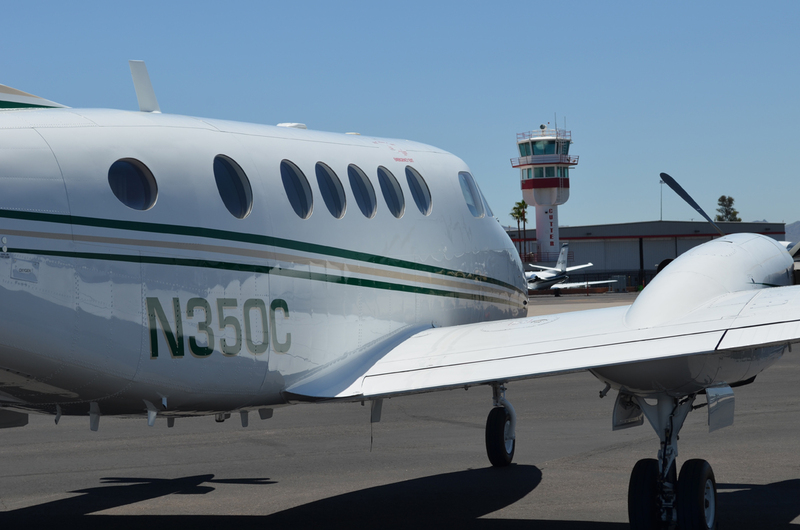 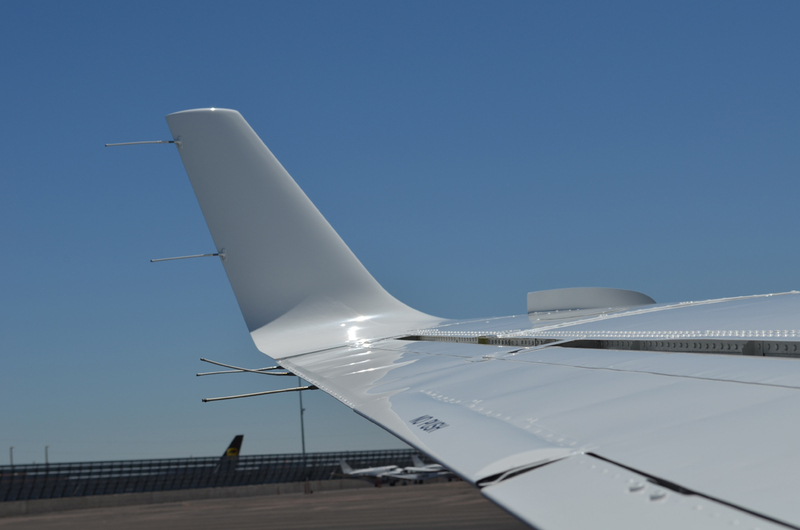 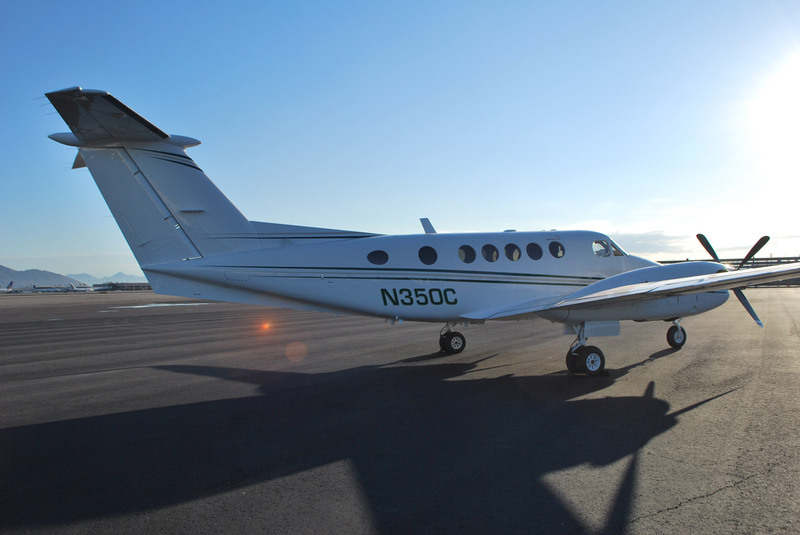 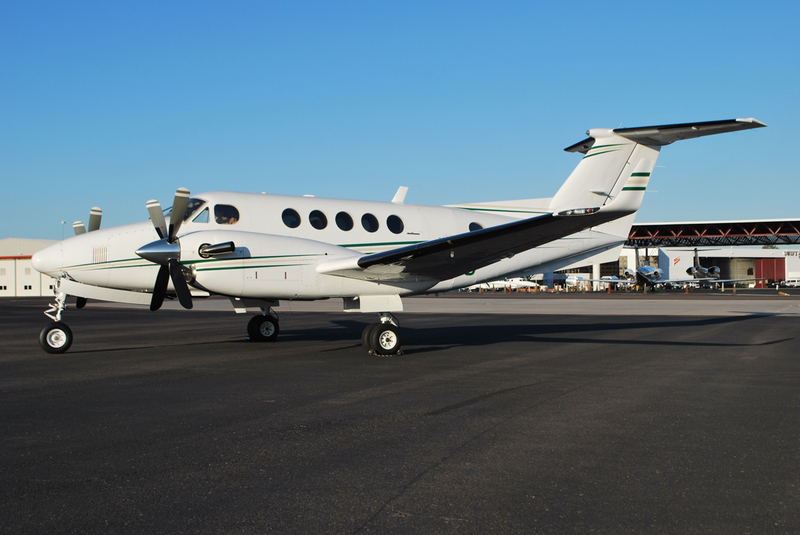 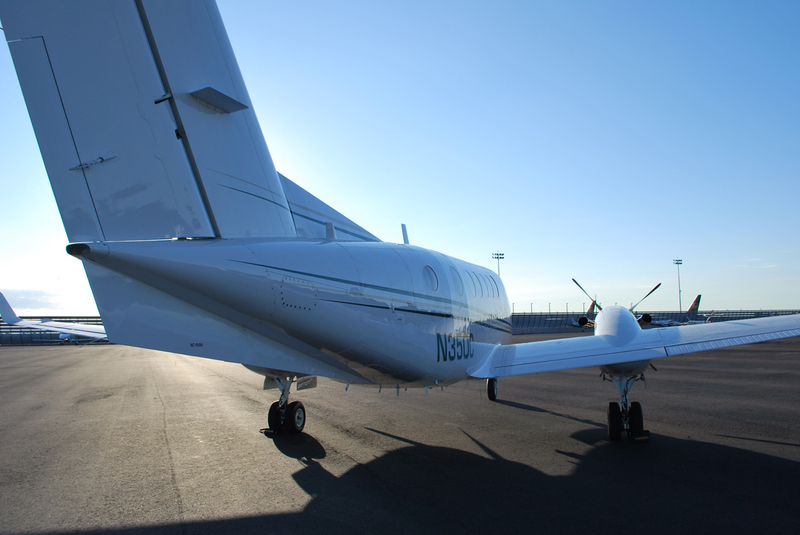 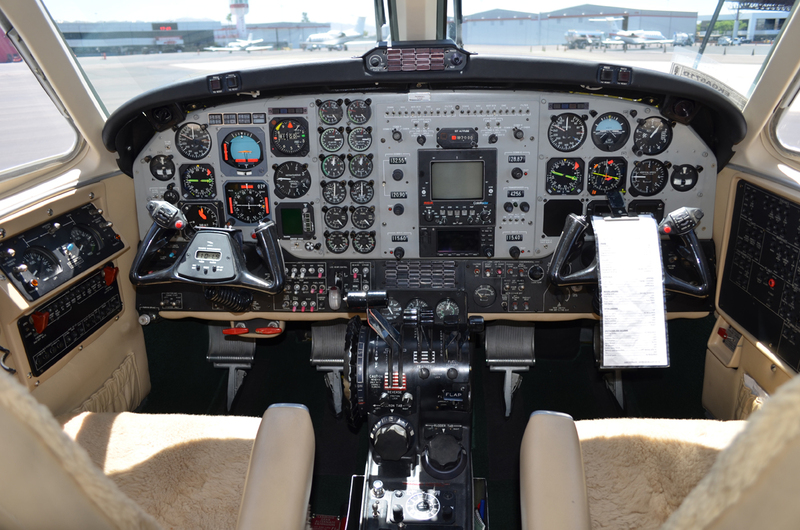 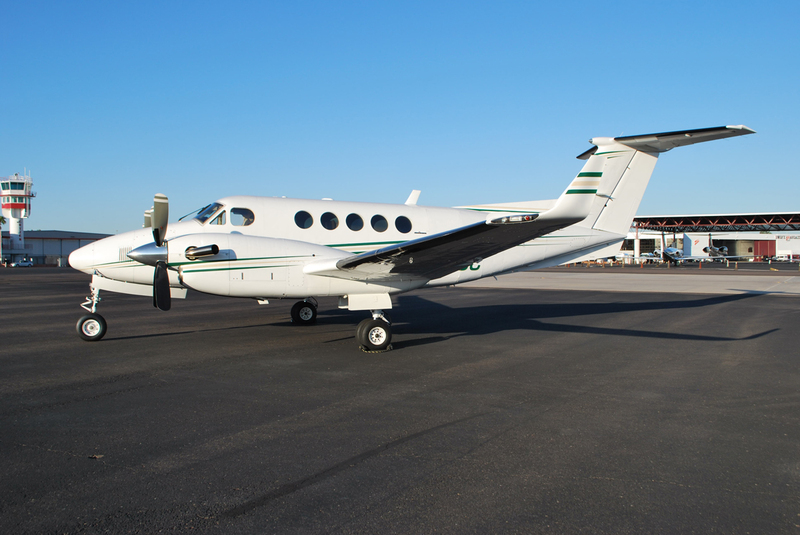 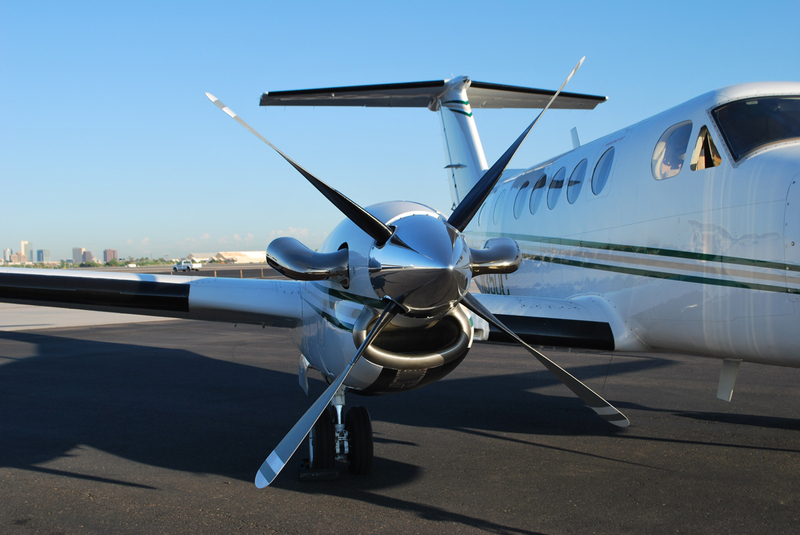 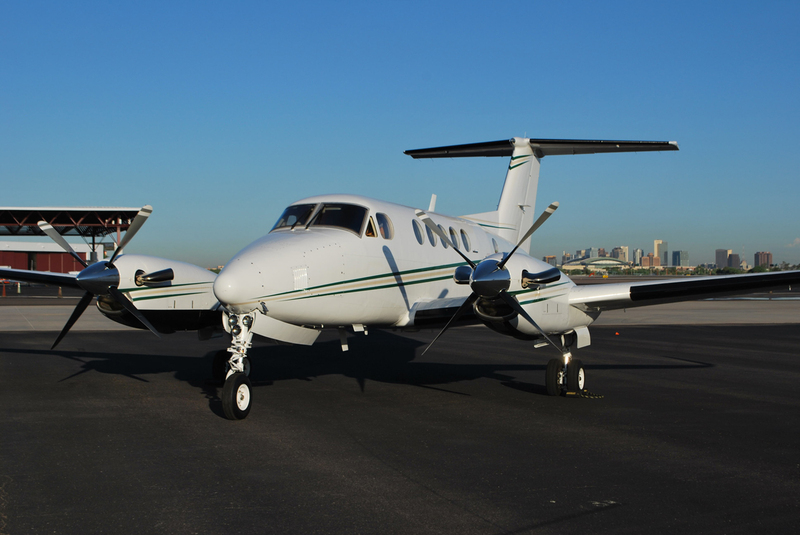 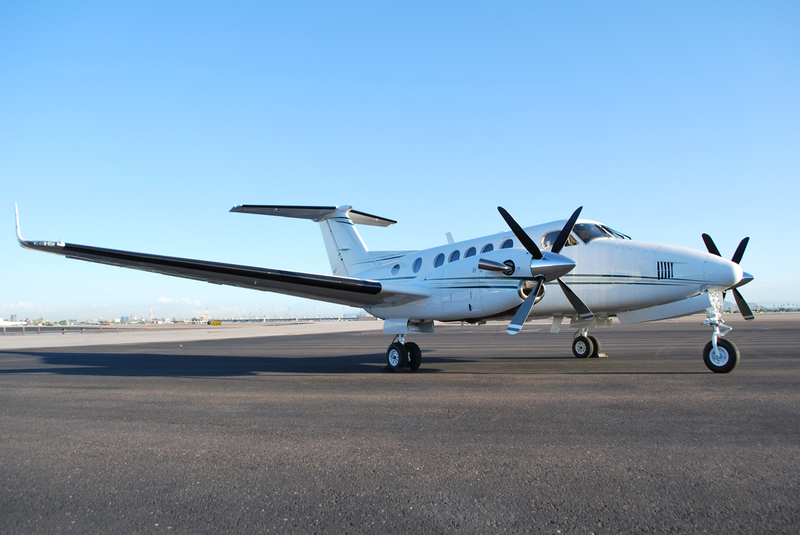 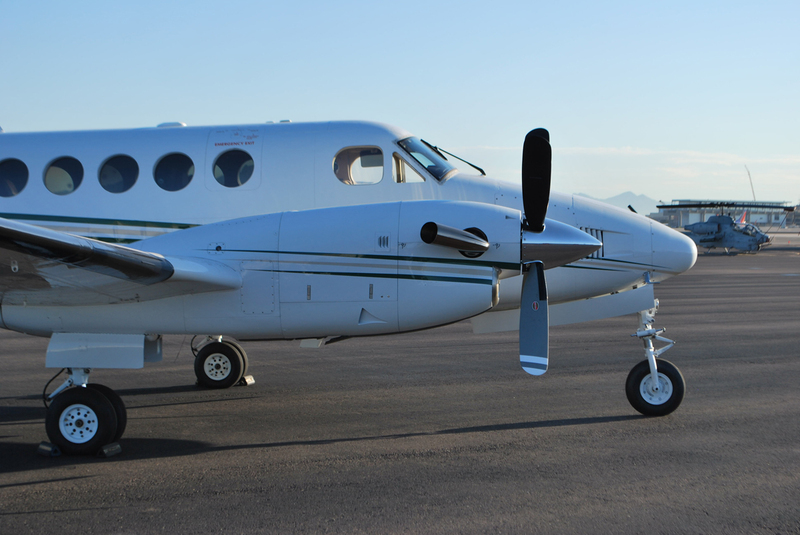 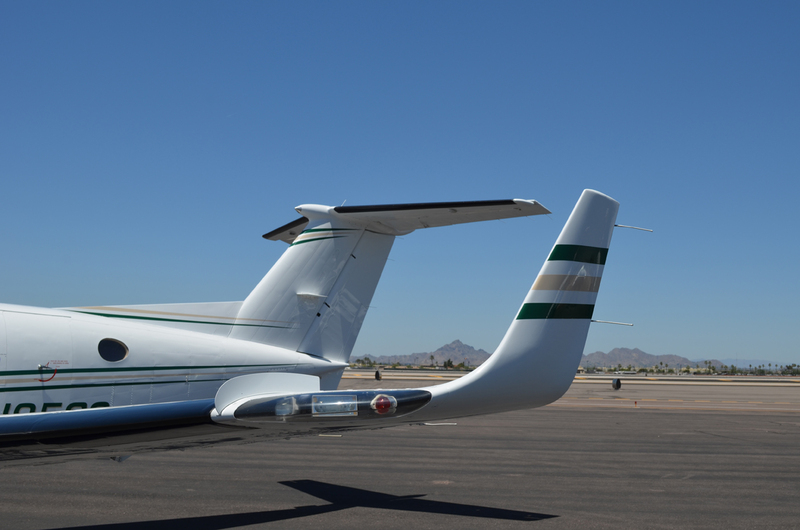 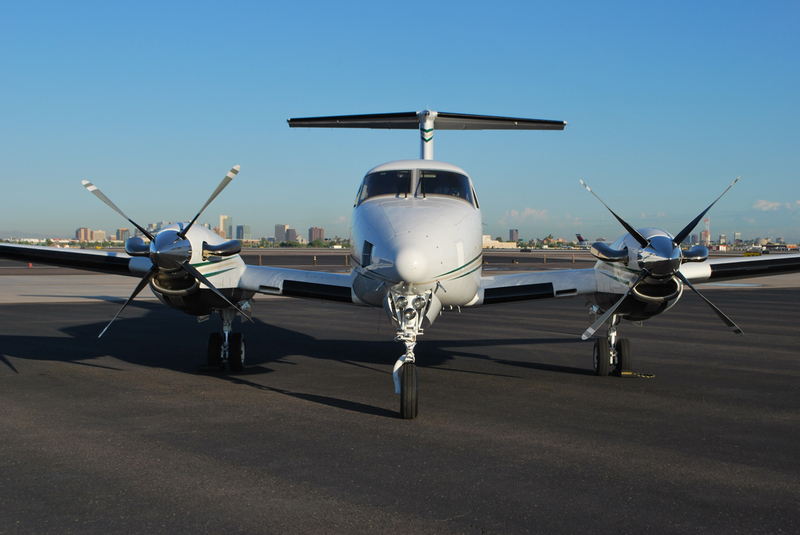 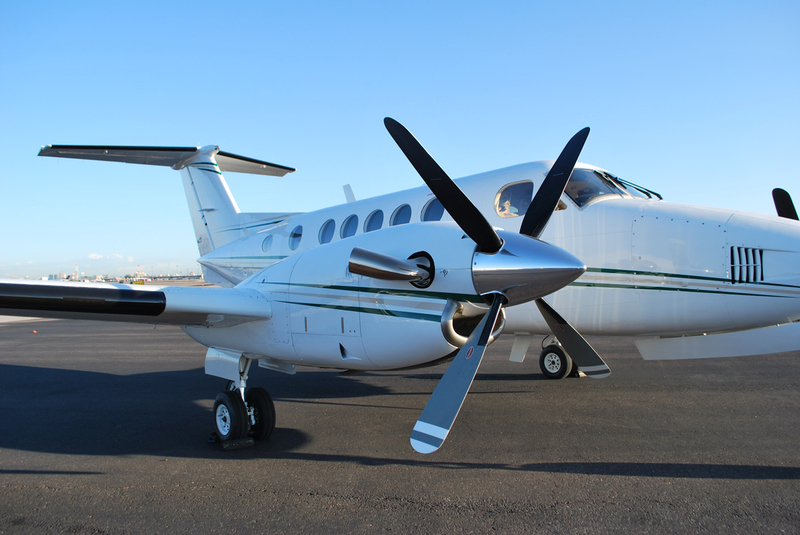 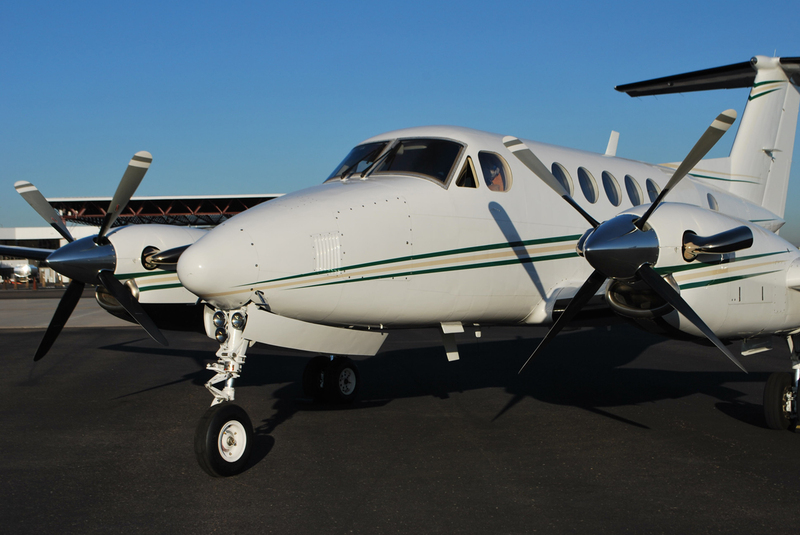 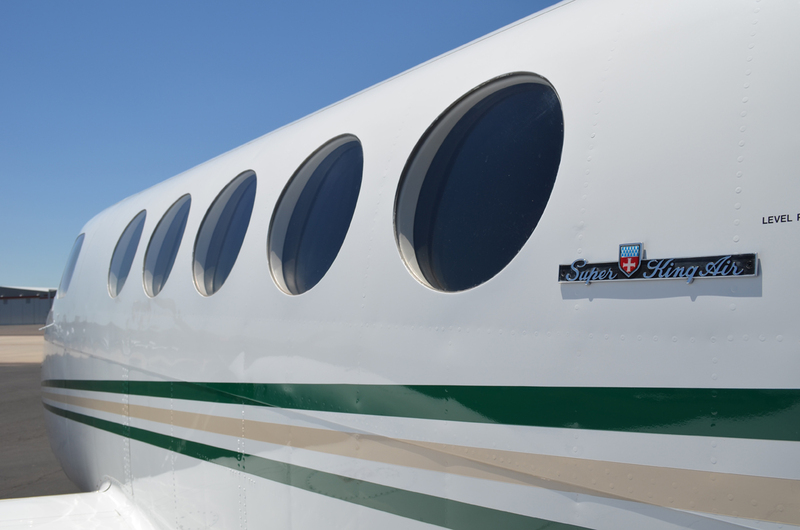 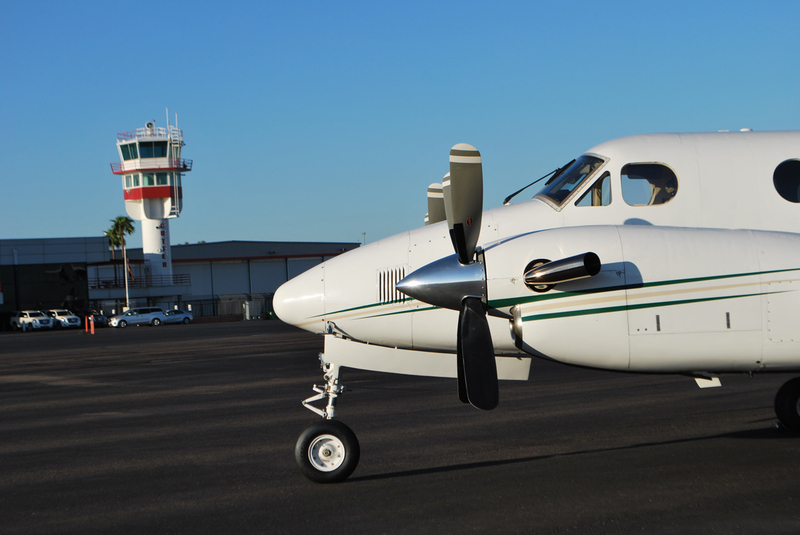 The Super King Air 200 has optimal range for trips around the Southwest and Western U.S. including Southern California, Nevada (Las Vegas), New Mexico, Texas, as well as popular ski resort destinations in Colorado and Utah. 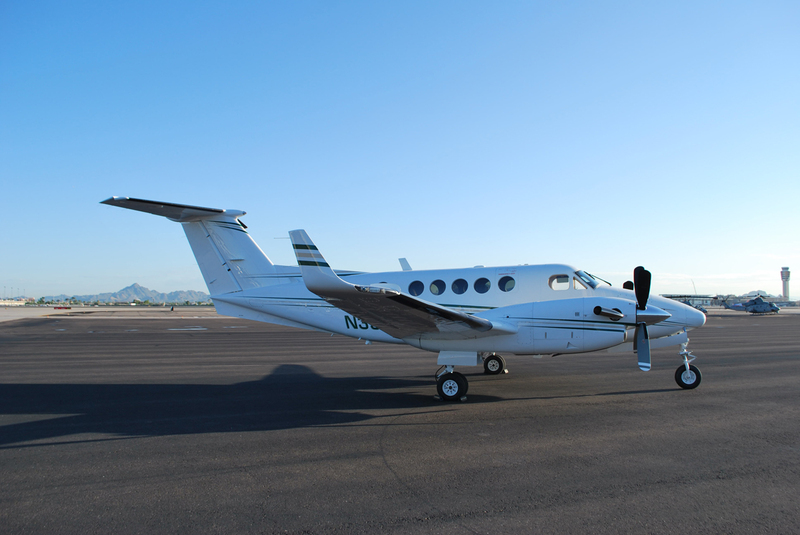 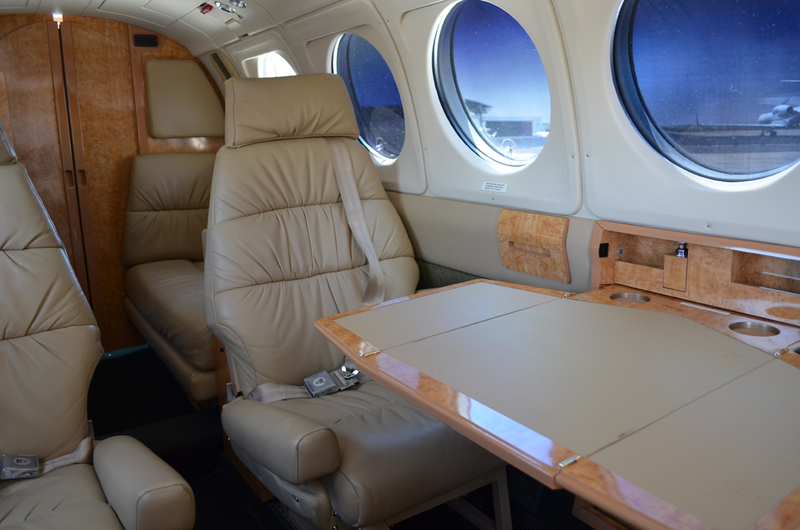 The Super King Air 200 is also a great aircraft for flights to resort destinations in Mexico and Baja California.